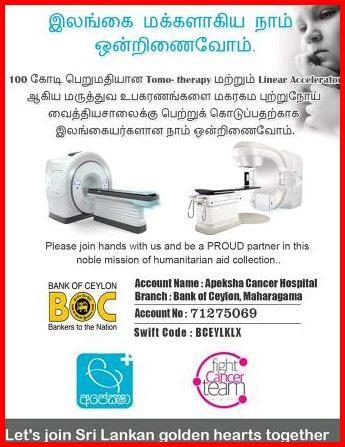 இலங்கையில் தற்போது சந்தையில் உள்ள, பின்வரும் பால்மாக்களில் பன்றி கொழுப்பு கலக்கப்படவில்லை. 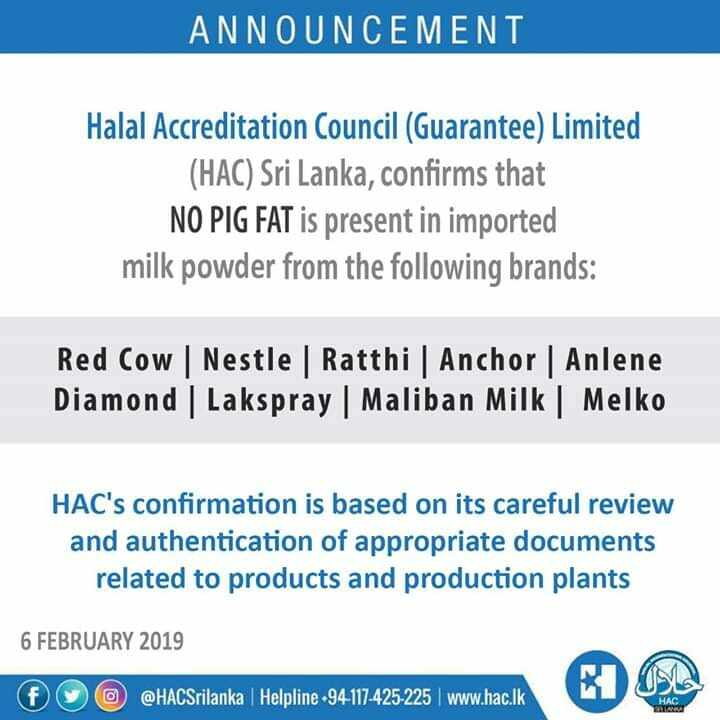 We do not trust this Halal Accreditation council of Sri Lanka as the deputy minister for the subject, yesterday admitted that the stuff was handed over by the consumer affairs authority to check and get report from a local laboratory which accepted and the payments for this and shortly afterward denied to check the stuff and issue report probably had links with Milk powder Mafia in Sri Lanka quoted from the Deputy Minister, if that is so, how can so quickly the so called Halal accreditation issue such news to deny and pig adulteration in the stuff. We therefore need any reliable organization completely free from political affiliation or otherwise to get the stuff checked by the reliable laboratory in Singapore or any other country, as the ACJU has already lost the confidence of the Muslim community in the Ramadhan crescent sighting. Also we have not that much of trust and confidence over the politician's utterance. 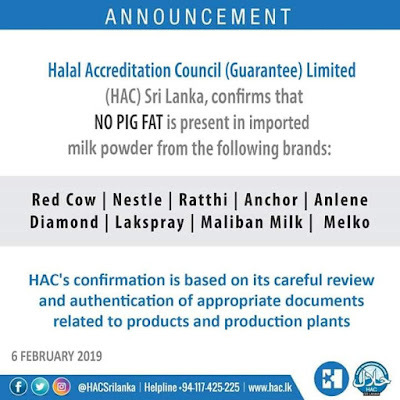 We expect any reliable body in Sri Lanka help this Umma and specially for the nation to reveal the truth behind the Pork adulteration in milk products marketed in Sri Lanka. This kind of circumstances, it is advisable to wait until an authentic report is released by the Consumer Protection Authority or the Government Analyses Department. It an open fact that the Consumer Protection Authority is requested to submit a report by the Parliament. Therefore we have to see the elements scientifically within the milk powder contains rather than looking only the documents. I wish to know whether it is a paid advertisement or news?